We'll have to check that out. The germs have been rampant in our house driving me batty. Every time I think we're getting over it another kid gets sick. 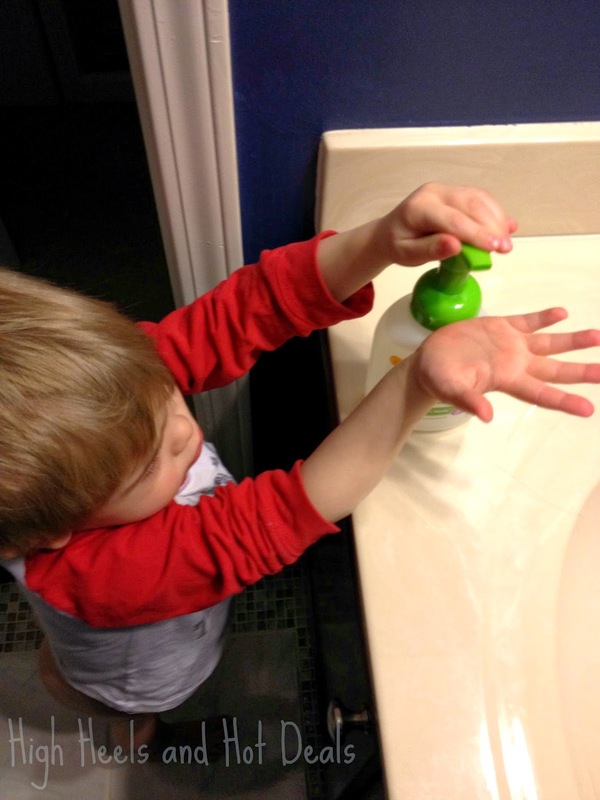 My kids do a much better job washing their hands with foaming soap! I don't see the difference, but whatever works for them. 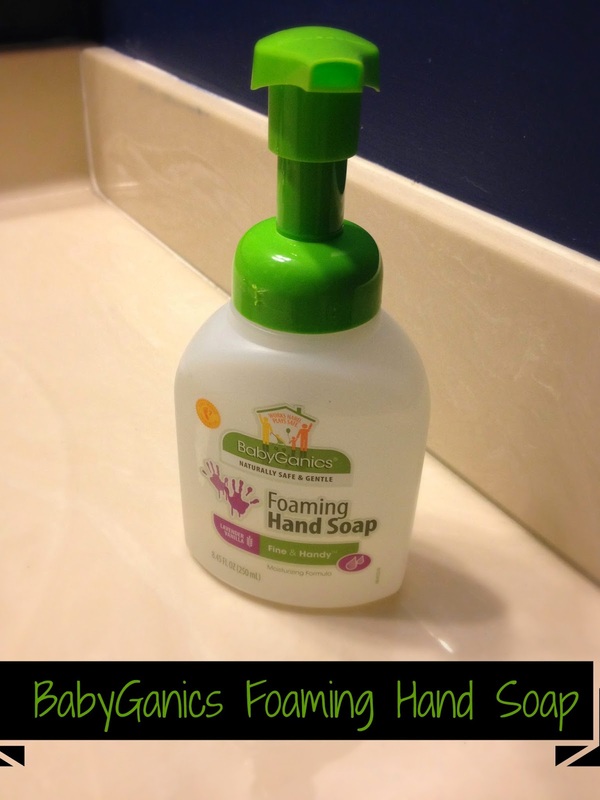 I love foaming hand soap and how a little goes such a long way! Keeping hands clean is one of the most important things you can do to avoid getting sick. And I love products that are safe for kids. Both my boys had the flu. We wash hands constantly, would love to try this. 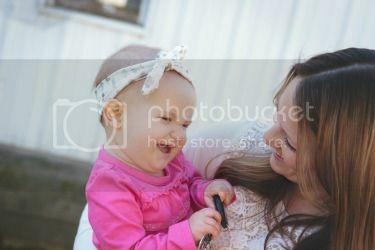 Ahh..teaching little ones to wash their hands and to be consistant wasn't an easy feat for me. They loved to play in the water, but not necessarily to use soap. My daughter loves this soap and it's the only one she'll use. I can totally see how a foaming soap would have more appeal to a child. It's so important to wash hands, so we want it to be appealing! 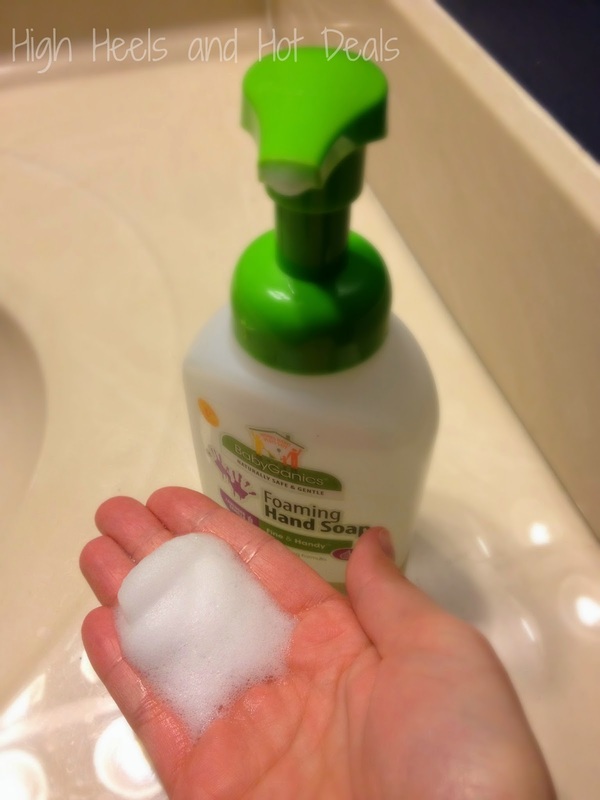 I like the idea of foaming hand soap because it uses far less soap and is easier for children to wash with. We have a dispenser with it in our guest bath.